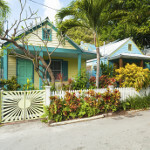 What’s My Key West Home Worth? 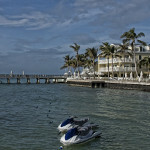 Old Town is the name given to the historic district of the island of Key West, Florida. 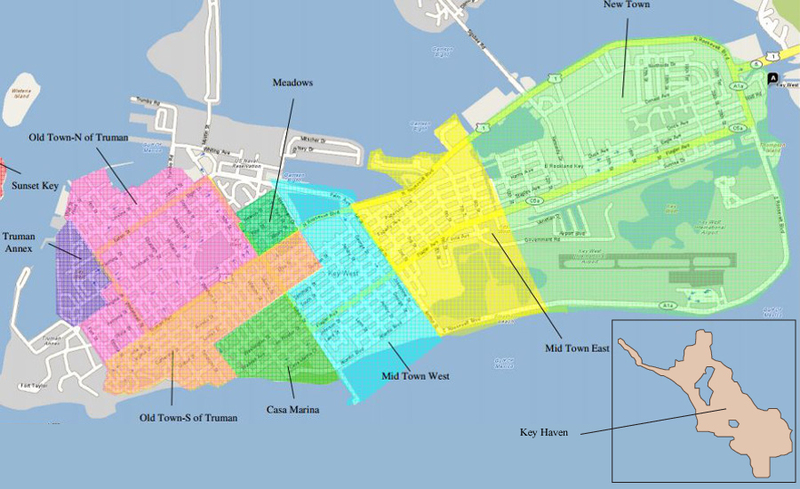 This area can be summed up as the western half of the island, with the exception of the Historic Seaport district and is where the central business district and the majority of tourist attractions are located. Key West waterfront property is readily available for those home buyers who can appreciate the thrill of having their own private access to the water. Whether you are looking for boat access, beach access, or you’re open to any kind of Key West waterfront property, please give me a call and I can help you find the perfect piece of real estate to inspire your life and fit into your budget. There are some incredible deals on Key West homes available right now for those who are willing and able to act decisively. If you are in the market for a second home away from home or a year round residence in our part of the drop-dead-gorgeous Florida Keys, please talk to me about available Key West homes for sale. I can find you the perfect match for your financial position and lifestyle! The global financial situation has caused some great Key West foreclosures and bank owned real estate deals to become available. If you’re looking for rock bottom prices on Key West property, let me take you right to the source of the best bank owned Key West homes that have already been approved for sale. 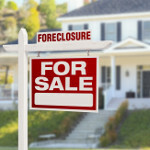 Bank owned properties typically take less time to close than short sales, and the banks are ready to bargain. Contact me to help you negotiate and get you into the home of your dreams at a discount price. 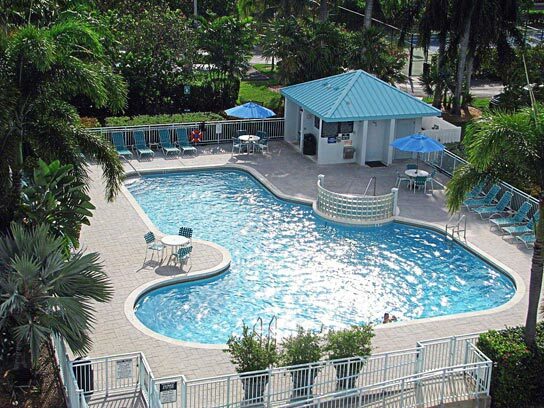 For young couples, retired couples, singles, and smaller families, there is no better way to enter the Key West Real Estate market than via Key West condos and Key West townhouses. I can guide you directly to the condo development that matches your budget and lifestyle. Maybe you’re most interested in affordability, or a singles atmosphere, beachfront, gym, water access, or other amenities. There are great options for you, so please give me a call to take a look at what’s available! If you are looking for Key West commercial lots or Key West residential lots to build on or invest in, please contact me today. There is a limited inventory of these types of properties, and they have unique zoning issues to consider and building codes to adhere to. 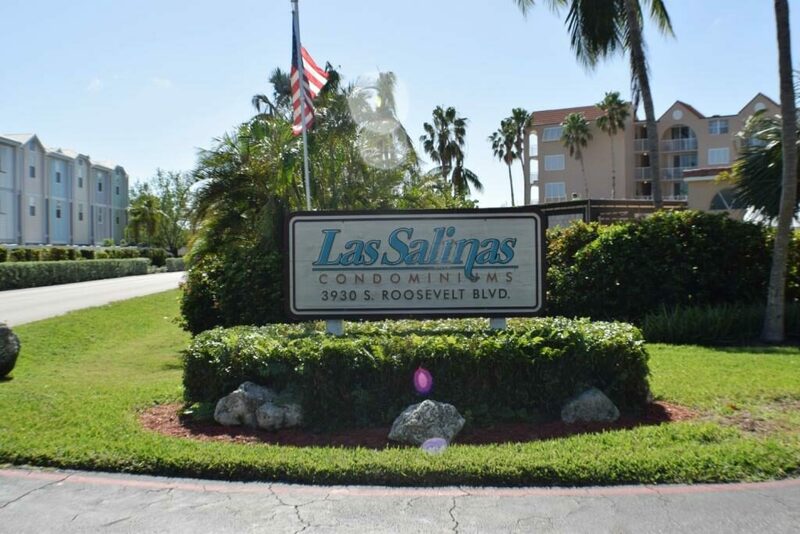 I’ll help you identify the best available Key West building lots to fit your unique needs. If you’re looking for a Key West Boat slip, we can help you find one. 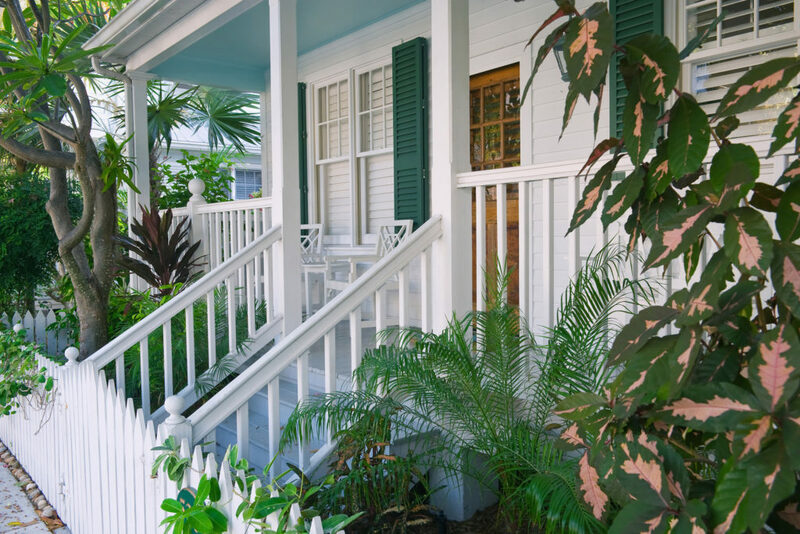 You’ll soon own your own slice of Key West Real Estate! Key West Newest Listings For Sale! Sean was an excellent agent-familiar with the market in Key West. He always responded to our calls and showed attention to detail throughout the home search. ~ William and Renee L.
Sean Farrer was a joy to work with in every way. He is intelligent, warm, funny, professional, and a good communicator. We’ve told everyone we know in Key West about him. Sean is the best sales agent I have ever dealt with…he gets a 5 star rating from us! Sean totally made it happen for us – from efficiently lining up likely places during our search to finding the perfect spot to helping us close the deal and get the mortgage – he was THE MAN! We were very pleased with all his real estate advice and he went out of his way to get our questions answered. Sean went above and beyond as far as we’re concerned. He made us feel like we were his only client. He was very knowledgeable, personable and should be considered an asset to your company. Sean’s expertise made our purchase very stress free!